Celebrate the unity of all life and the rise in consciousness at this powerful time in human history! 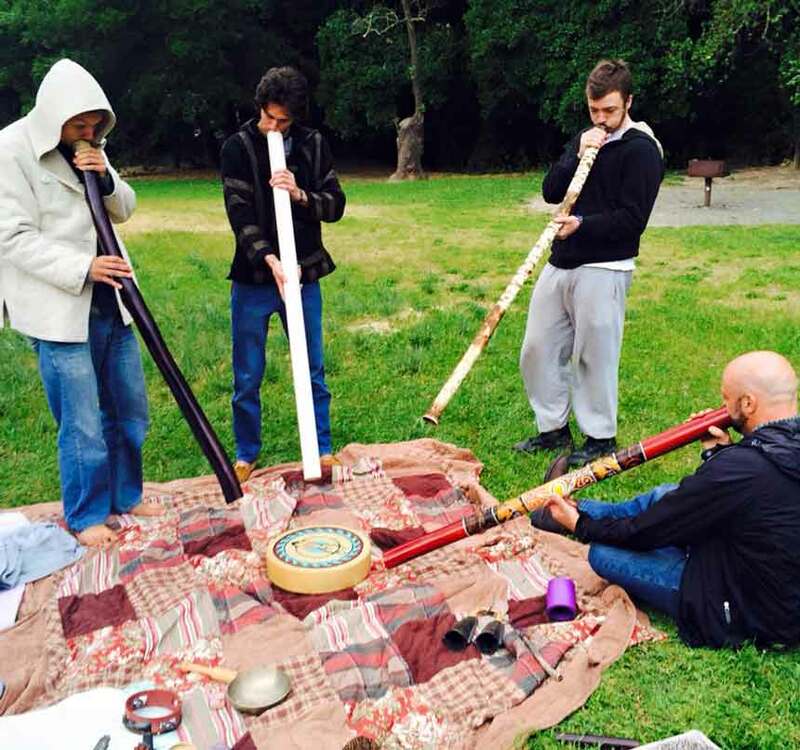 Gather every month to merge your awareness with others towards raising the earth’s vibration through sacred art, dance, music, collective drumming and vibrant foods. Each gathering will have a guest speaker providing valuable experience and insight to your spiritual growth. 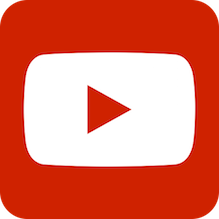 Please bring an instrument for the drumming circle and a dish to share for the potluck. Unity joins with the Aumakua Center, founded by the Douglasses (Isaiah, Kayla, Faith, Nathaniel and Logan) and Lani Lee, in supporting these wonderful events. 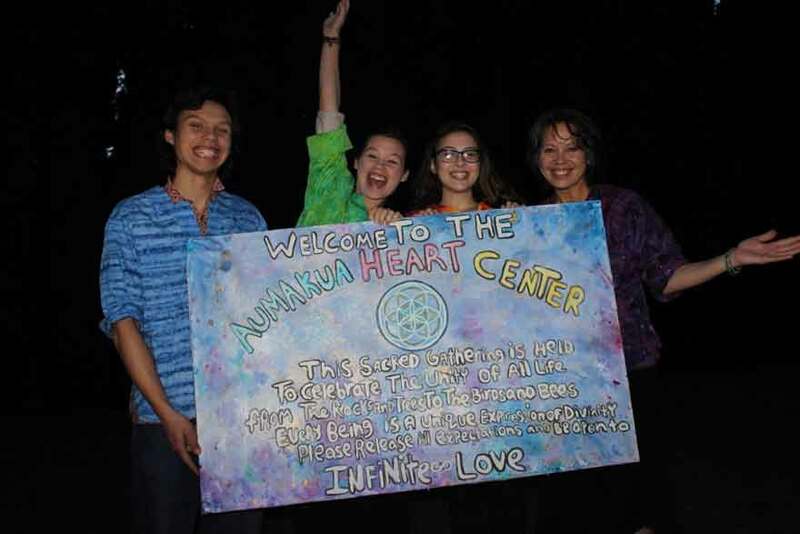 The Aumakua Heart Center is a spiritual based community dedicated to the growth of love, acceptance and awakening of our true selves. The Aumakua Heart Center is committed to creating a space for Divine expression. It is through Music, Dancing, Inspirational Knowledge, and Laughter that we can create a sacred, healing space for growth. Family Owned, our goal is to facilitate peaceful gatherings, so that we can unite and create a harmonious, loving world. Past events have consisted of : Embracing Your Power Animal, Learning Forgiveness, The Winter Solstice, Finding Your Soul Purpose, The Five Love Languages and The Healing Energy of Crystals.